Happy Holidays to My Newsletter Contest Winner . . . .
Julie G. of Alhambra, CA. Thank you to everyone who entered. Julie, your box is on its way. 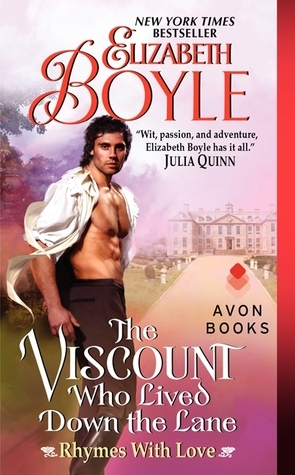 THE VISCOUNT WHO LIVED DOWN THE LANE is still .99! Order your copy quick or send it to a friend as a fun virtual stocking stuffer. And if you aren’t subscribed to my newsletter, what are you waiting for? Get all my latest news, exclusive giveaways and the first look at all my new books. Subscribe at the top right hand corner of my website. Congratulations to Heather, and thank you to everyone who entered. If you aren’t subscribed, just enter your email into the box at the top right hand corner. Then you’ll be in the know when I post excerpts, have exciting news, or just want to giveaway a box of books and goodies! Jackie O. of Phoenix, AZ. Your prize box is on its way! I also wanted to say a huge Thank YOU! 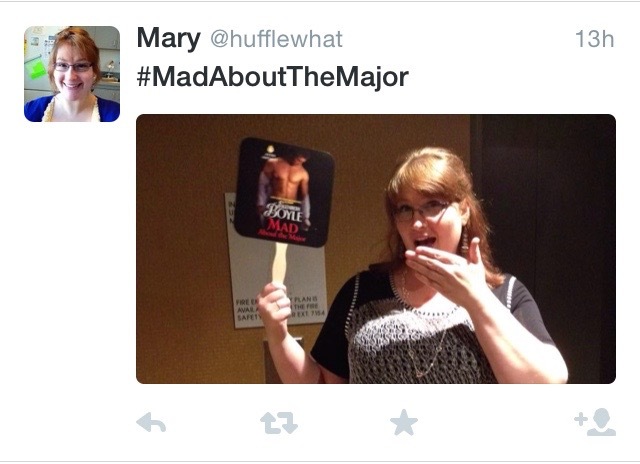 to all of you who wrote me so quickly and enthusiastically about the news that Mad About the Major is now in print. I’m just so pleased that everyone can enjoy this fun story about Arabella Tremont. If you aren’t subscribed to my newsletter, make sure you are–I offer news, contests and all kinds of exclusive prizes to the best fans ever! Just enter your email in the box at the top of this page. Easy Peasy. Good reason to subscribe to my newsletter: these awesome people get access to exclusive contests for just being, well, awesome. Each of them will receive of box stuffed with books and goodies. Thank you to everyone who entered and to everyone who isn’t subscribed to my newsletter: What are you waiting for? 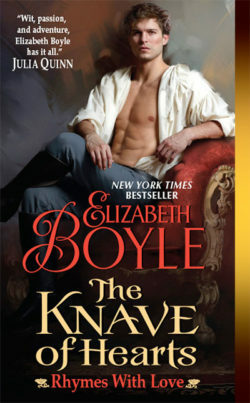 This book, Mad About the Duke, is the story inspired my upcoming Bachelor Chronicles spin-off, Mad about the Major. Here is where the Duke of Parkerton finally meets his match. But the wait for Parkerton’s story took some time. He first appeared at the end of This Rake of Mine, chastising his younger brother, Mad Jack Tremont, to get out of jail and go marry Miranda. I sort of fell in love with him the moment he stepped on the page. He is so stuffy and ducal and proper. He just needed his life turned upside down. Does anyone else sense a theme here? I just love taking a perfectly happy bachelor hero and turn his life inside out with the introduction of one of my madcap heroines. Elinor, Lady Standon isn’t exactly madcap (she’s actually a lot like Parkerton) but she is desperate to marry and she wants nothing less than a duke. Mistaking Parkerton for a solicitor, she hires him on the spot to find her a likely candidate. And thus, Parkerton finds himself in the role of unwitting matchmaker. I loved putting Parkerton through the paces of falling in love and then actually admitting it. Comment below and tell me what you are currently “mad” about (and by mad, I mean in a good way!) and one lucky commenter will win an autographed book from the Bachelor Chronicles series. Check back next Monday to see if you’ve won. 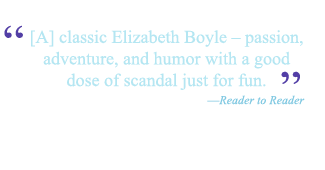 If you go on a complete reading binge this weekend, you might be able to finish the Bachelor Chronicles series by next Tuesday, when Arabella Tremont, escapes her ducal father and sets out to discover London on her own. You’ll learn why, like father like daughter, Arabella finds herself, Mad About the Major. But even if you can’t get them all finished, pre-order your copy of Mad About the Major before the release date of June 2nd to get the special price of $1.99. Otherwise you’ll just be mad at yourself for missing out. And not the good kind of mad. LOL. 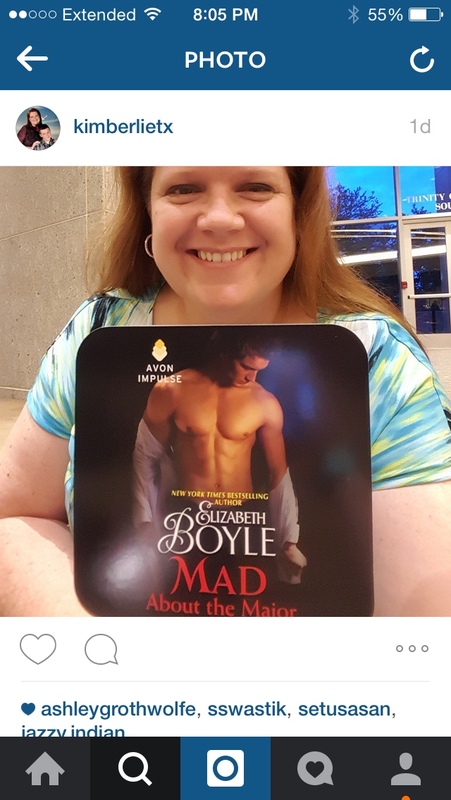 And watch for this Thursday’s Throwback into the Bachelor Chronicles when I take a look at Mad about the Duke, the book that inspired my June 2nd short novel, Mad About the Major. And of course, there will be a giveaway. Opening up what I think of as the last third of the Bachelor Chronicles is a trio of books about the Widows Standon. The idea for the book came from Love Letters of a Duke, where the hero laments having these warring dowagers from the previous heirs driving him crazy. I wondered about these three and then came up with the idea that all three had married very young and not really all that willingly to these potential heirs who all up and died and left them fighting over dowager scraps. B) Marry the first likely gentleman to come along and get off the Standon gravy train. LOL. My Regency version of a reality show. I opened the series with most unlikely of heroines, Lucy Ellyson, or as her father and family call her, Goosie. Well, Goosie is hard to describe–so I suggest you meet her, the same way the Earl of Clifton did, but letting her saunter and swagger into your heart! You can read the excerpt and discover a little bit about one of my favorite characters. Comment below and tell me yes or no if you have a nickname–especially one that makes you just cringe every time your family uses it. 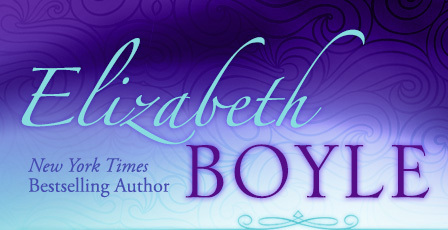 One lucky poster will win an autographed book from the Bachelor Chronicles series. Check back next Tuesday to see if you’ve won. 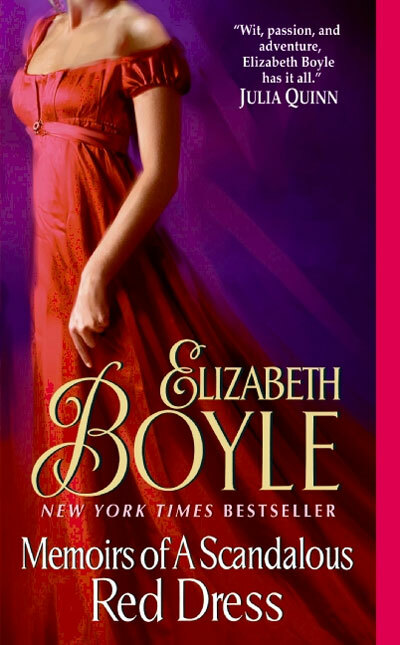 You still have a week to get all caught up on the Bachelor Chronicles series by June 2nd, when Arabella Tremont, escapes her ducal father and sets out to discover London on her own. Only what she discovers is that she’s Mad About the Major. 1) You all cracked me up! 2) I couldn’t pick just one winner. Ladies, you have 7 days to claim your prize! Email me via my Contact page to claim your Kindle Fires! Congrats and thank you to everyone who shot a picture and fanned their way through RT! 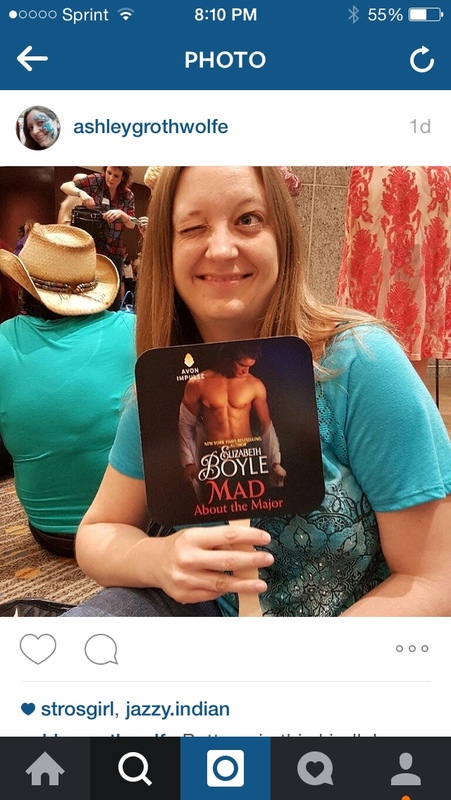 And remember all, Mad About the Major is still on sale until it releases on June 2nd. Make sure to preorder ASAP–to get a great deal AND a great read. PSST. Still need a nudge? Sneak in a few minutes and read the Excerpt! A little background might be in order–after writing Love Letters from a Duke, Avon asked me to come up with a title that had the same sort of communication theme. I absolutely wracked my brain trying to find a “Letters” sort of title for Tally’s book. And then, driving down the highway one morning on the way to take my son to speech therapy, I had one of those “Aha!” moments that came from just letting my mind drift. Tally’s story featured a misdirected trunk full of glorious gowns that she finds–the sort of dresses that have their own stories to tell. You know, like when you find a great vintage gown in a thrift store (if you are like me and LOVE vintage and thrifting–you will totally get this!) and you stop and wonder–where has this dress been? The parties, the events, the heartbreak? If only this little black dress could talk. And then I heard the perfect title just flit by. Confessions of a Little Black Gown. I pulled off the freeway and called my editor immediately, breathless with excitement. She loved it right off the spot. But here was the rub–would a black dress be romantic enough on the cover? Wouldn’t it look like mourning? Or too funereal? But I persisted–because who doesn’t love the perfect little black dress? Luckily for me, as usual, Avon pulled it off perfectly. 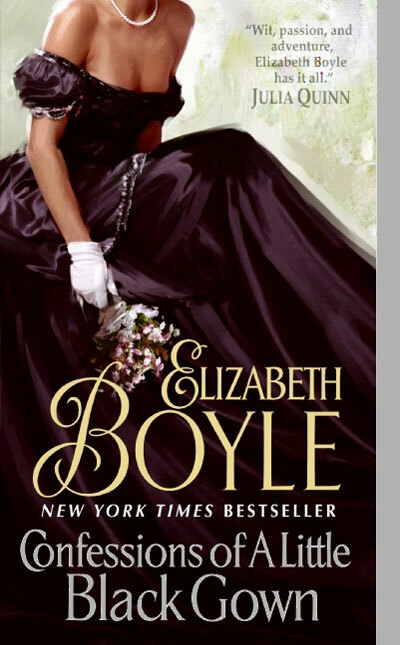 And it has to be one of the very few black dresses I have ever seen on a historical romance novel–making it even more special. With Confessions of a Little Black Gown all locked down, the game was on to find the same themed title for Pippin’s book. I knew two things about Pippin’s story: she’d also have a fabulous dress, but 2) her story would not take place over the typical house party or London season of most books– rather, this was going to be a romance that took decades for her and Dash to find their happy ending. So essentially, it was going to be a memoir, and so Memoirs of a Scandalous Red Dress was born. This cover is one of my favorites–I love the sense of movement to gown–which to me echoes the time passing in this story and the heart of the book–that love can survive over time, and true love can bring two people back together–no matter how much time passes–even when it seems the Fates have conspired to keep them apart. So now it is your time to vote: Which cover do you like best? And it is okay to love them both–I do. Comment below to win an autographed copy of one of these books. A winner will be posted here on Tuesday, May 20th. Haven’t had a chance to read these books yet? You can read an excerpt from each book and/or order your copy by clicking the titles below. Make sure you are all caught up on the Bachelor Chronicles series by June 2nd, when Arabella Tremont, the unruly daughter of the Duke of Parkerton finds her true love–a man who is hardly suited for her–or he is the perfect match? Not that Arabella cares once she finds herself Mad About the Major. I’ll be heading up a crafting table and helping my crew create all kinds of fun. Join me and be ready to compete! Drop by and say “Hi!” This is the perfect time to sit down and chat. I’ll have chocolate and we can have, as they say in the Regency, a good coze. Hear from a panel of historical authors what they think works in today’s market. Once again, I’ll be hanging out and handing out chocolate. Come by! Come kick up your heels with the Avon crew. Refreshments, books, and authors. Yeah, I might just be getting an award… Come cheer me and all the wonderful authors being honored. I’ll be there signing. This event is OPEN TO THE PUBLIC! So please come and find me and you can bring books from home to be signed. See all the rules, as well as all the authors attending, at the link above. I’m just having a really crafty time–join me in making fun and feathery fascinators for you to make and take home for your next tea party or Royal engagement.